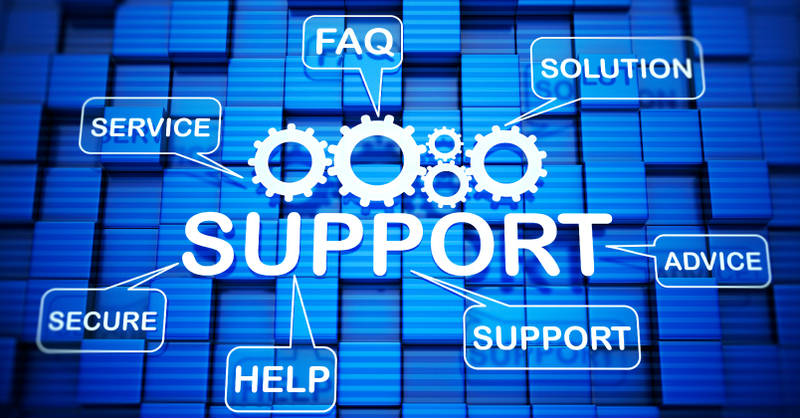 Real partnership is key to the success of our Managed Services; we operate as an extension of your own resource. BrightStrand supplies managed services ranging from standby ad hoc onsite cover through to fully managed with secure datacentre hosting, systems management, operations, 24/7 support and remote support. Each service is tailored to meet your needs providing you with cost effective and flexible solutions to meet your changing business requirements. Our team contributes extra skills and experience to your team whenever you need it. We provide one point of access and reporting, linking seamlessly to your systems. Building on the foundations of HP NonStop and its business critical ethos, BrightStrand has expanded its service portfolio to encompass managed services on other platforms; to include IBM Mainframe and iSeries, UNIX and Windows, delivering greater flexibility, increased efficiency and lower cost. BrightStrand Service Managers and consultants are ITIL accredited so have an excellent understanding of service delivery best practices. Our services, if required, are delivered using our customer’s processes and procedures ensuring a fully integrated solution providing better response, improved reporting and faster communication. BrightStrand holds certificate number IS 598329.and operates to an Information security management system which complies with the requirements of ISO/IEC 27001:2013.